Problem Child is urging soca artists to produce more albums and is appealing to fans of soca music to purchase the albums. 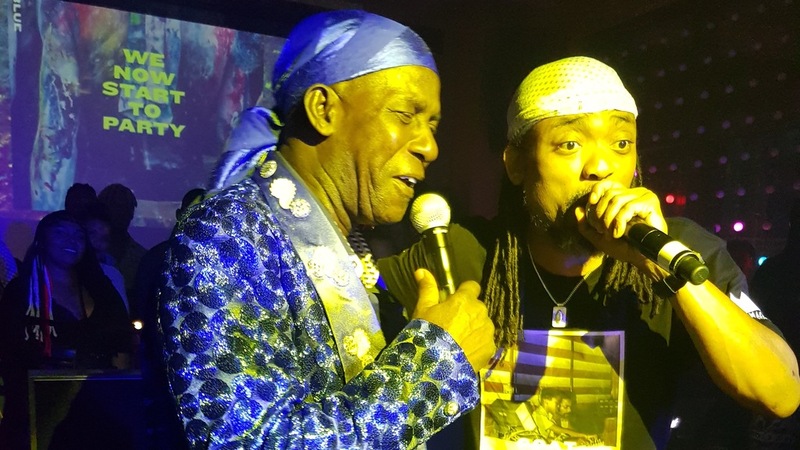 The New York-based Vincentian soca artist and songwriter, who released his debut album, Problem is a Problem on Friday, said these actions are necessary for soca to have its own category on streaming platforms and the charts. 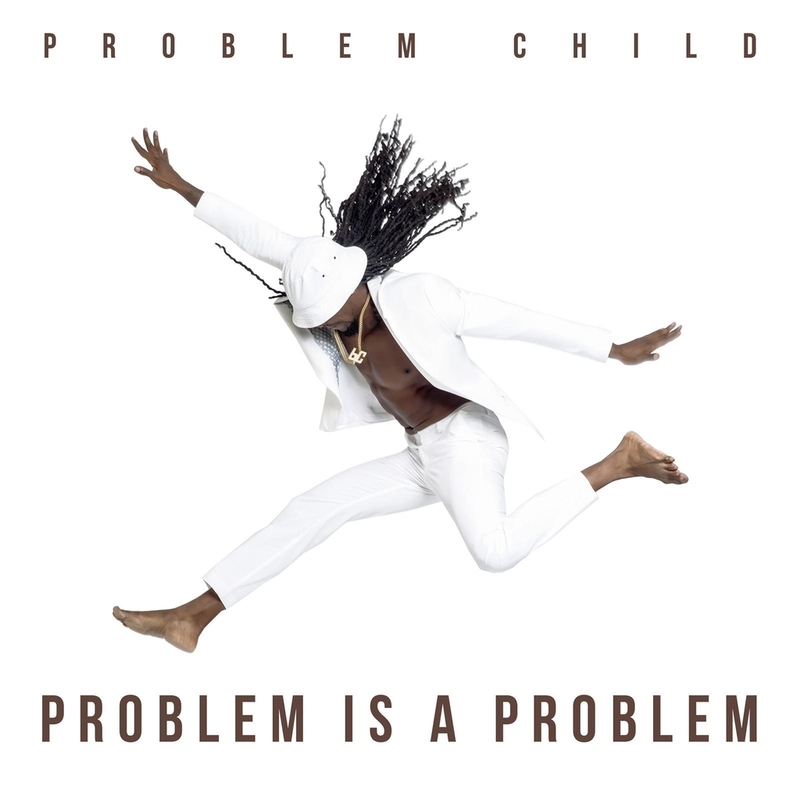 Stating that it feels good to finally put out an album, Problem Child said the time was right. "I am happy I didn't put it out before because I didn't understand the mechanics of putting out an album before, the business side of it, the creative side. I thought it was just to get some songs and put it together. It is technical and strategic but all in all, it is a great thing to do. Every soca artist who consider themselves serious artists should have one album or consider putting out an album. 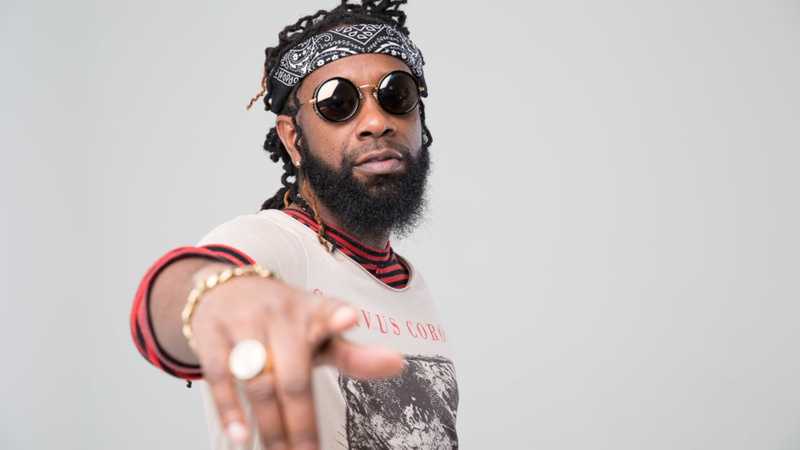 It makes for the betterment of the genre as well because the more people put out soca albums and remain adamant that this is soca music they are putting out and we the fans purchase the music, the powers that be will start to pay attention and say wait a minute like this thing is really something different and really should be categories on its own," he told Loop. 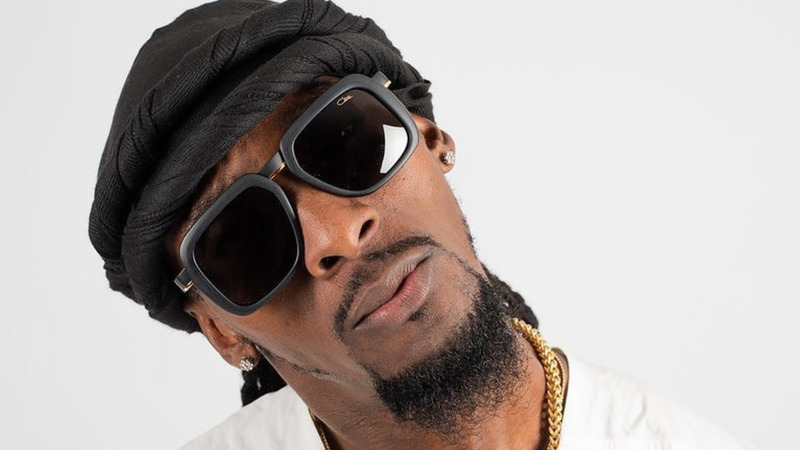 Problem aka Johnny Fontainne, said only six or seven soca albums are produced each year which is not enough to convince anyone to give the genre its own category. He said it is also important for fans to buy the albums because the sales are tracked. "Every stream, every download counts. We could do it in the better part of two years if we got together and say you know what, this guy putting out an album, everyone who has an account related to iTunes, Spotify, Tidal, Amazon Music, if everyone downloads an album, it will go on the Billboard Chart. That will make for an argument. If everyone purchased it, it will go gold or something among anybody, among any every genre, 500,000 copies are gold, a million is platinum. 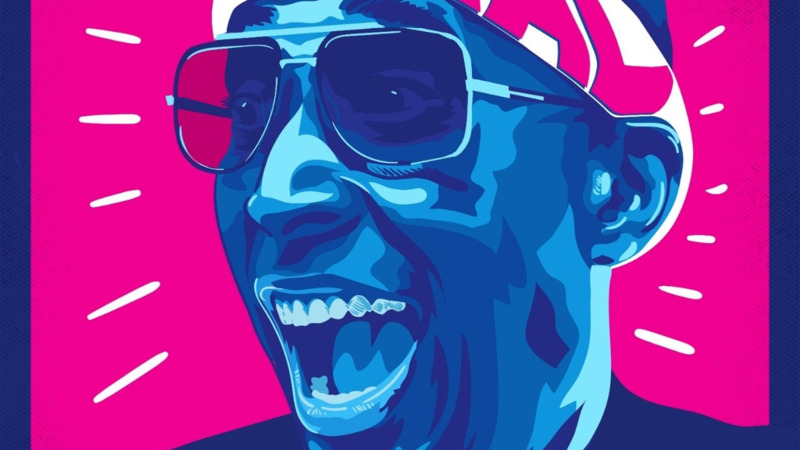 If we could get 500,000 to purchase, which is a lot I must admit, somebody will go gold and this person will be put in a position where they could make an argument for soca music and if we did it for everybody who put an album out, it will make an even bigger case," he said. Problem is a Problem had an impressive debut for the 'Good Good Up' singer. The album debuted number one in Canada on iTunes and in the US at number five in the reggae category. The album contains 17 tracks, three of which have never been released before: 'Fly Boy Fly', 'Feel It' and 'Queen'. Problem said the tracks are getting great feedback especially 'Fly Boy Fly', the first song which has resonated with fans. The song is a raw, powerful and inspirational track in which he talks about the sweat and blood that goes into an artist and his craft. He said one artist video called him crying while listening to the song. One fan wrote on his Instagram page that he couldn't stop listening to the song. "The intro is🔥...Had that on repeat since last night and have yet to listen another song on the album," the fan said. Another fan wrote: "Congratulations great album💥💥! !...the Intro is so powerful and Feel It is a boss song..love it...continued blessings."